Hitman Anders has spent most of his adult life in prison. The final time he is released he decides he doesn’t want to go back and checks into a hotel. There he meets the receptionist called Per and a priest called Johanna who accompany him through the rest of the book. All three of the main characters have come from an unfortunate life, where nothing seems to go their way. The trio embark on an adventure that none of them had bargained for. A few chance encounters and some unforeseen consequences send them on a journey exploring religion and organised crime. The story translates so well from Swedish and without losing any of the humour. 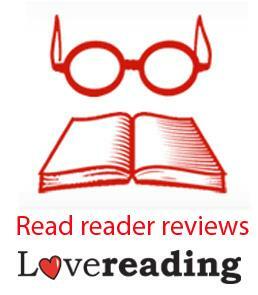 I found myself missing the historical background of The Hundred Year Old Man… but enjoyed the lighthearted, witty writing style of Jonas Jonasson. An easy to read book that is completely absurd; perfect for escaping the real world for a few hours. 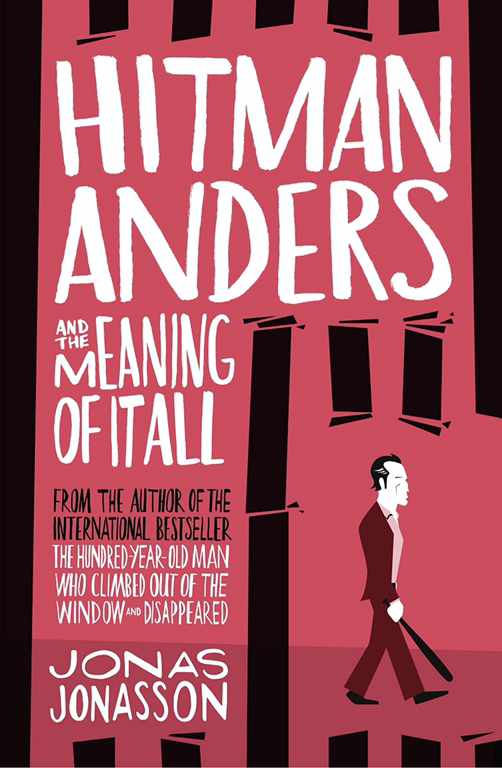 Hitman Anders and the Meaning of it All was published on the 21st of April. Find out more from Amazon.co.uk or Amazon.com. I received an advanced copy from the publisher via NetGalley. I enjoyed his other two books, must get around to this one too. I’ve only read The Hundred Year Old Man and this one. The Girl Who Saved The King of Sweden has been on my list for ages!